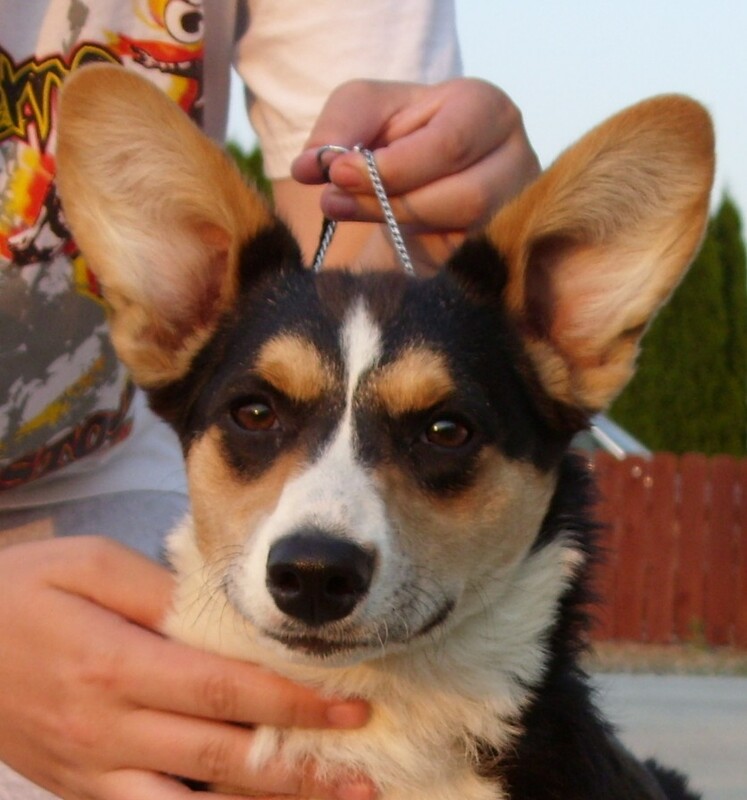 Stormy, our 5 month old black and tan girl is available to a performance or companion home. She is full of energy and would be great with kids or someone who likes to take their dog and go. She does well with other dogs and large groups of people. She travels well also. 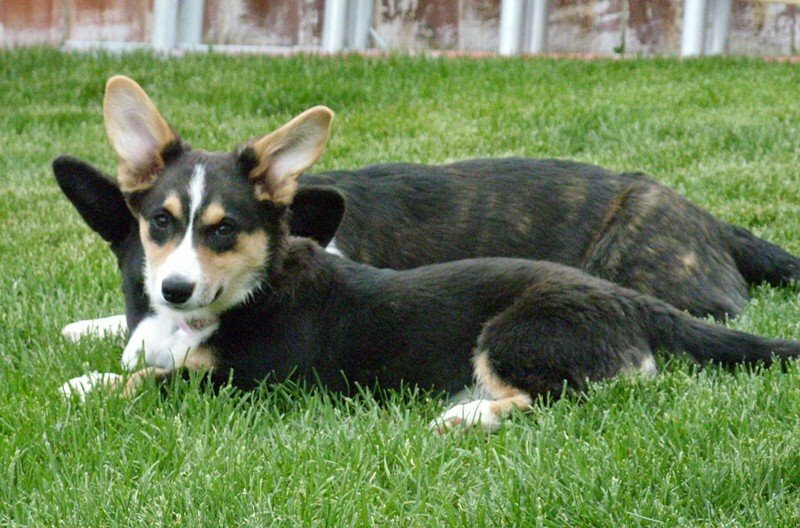 She is on the smaller side of the Cardigan breed and might mature to about 20 – 23 lbs. She plays with Hunter constantly and it will be hard to give up his playmate. Please contact me by e-mail at yolanda@dune.aurigan.com for more information/pictures.